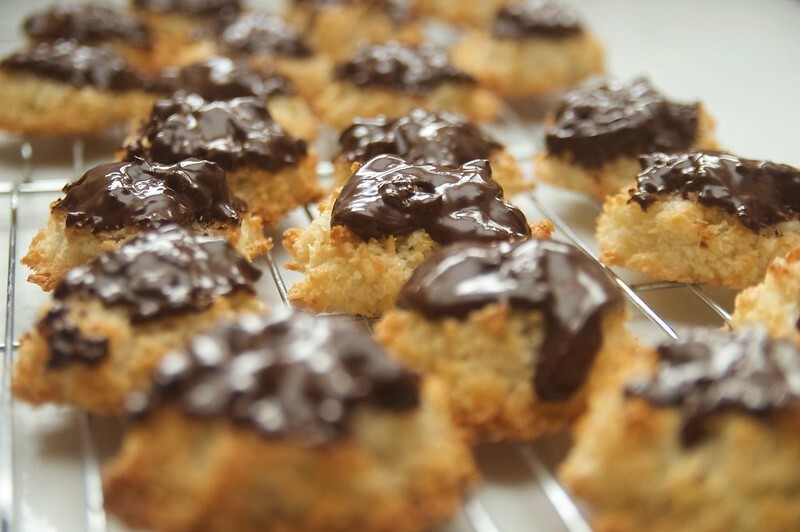 The Most Incredible Chocolate Covered Macaroons of All Time. kris made a batch of macaroons for odin’s piano recital and i don’t know what she did but they are the best we’ve made in a very long time which is saying something because we make very, very, very good macaroons. it’s utterly bizarre that apparently i’ve never posted the recipe? how is that even possible? Previous Postspent the day with odin in madison getting adult-sized replacement hockey gear.Next Postfrida is sorry not sorry.